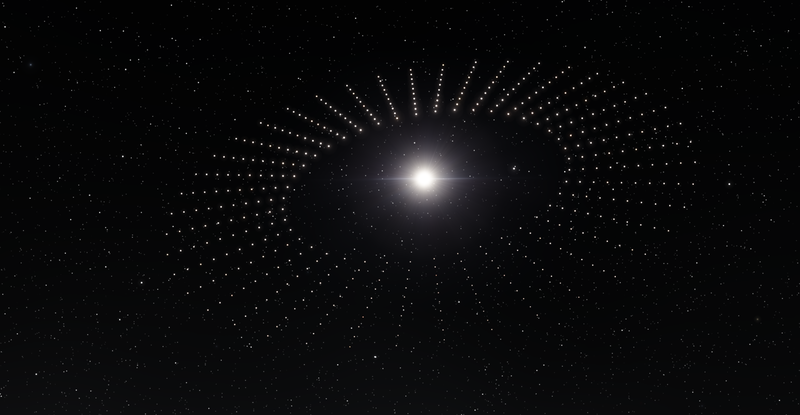 Ultimate engineered solar system 0.980 version，It consists of 420 planets and one star. Pretty nice, I made my own version with a ring of 12 planets. 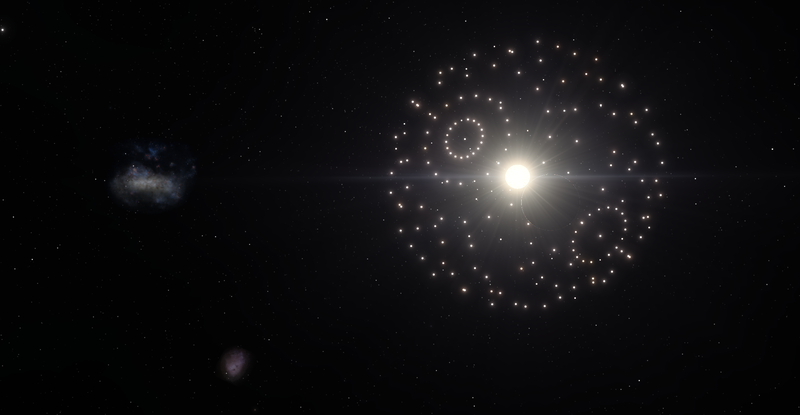 Just a thought: this should be called a Dyson Swarm - since Dyson Spheres are comprised of rigid and more or less solid shells or other enclosing structures that surround the entire star (and thus are difficult to engineer under known physics). Unless they are designed in a very specific way, they would be impossible to create. A Dyson Swarm on the other hand, is much like the one you have made here and is comprised of primarily separate orbiting structures in such quantities as to completely shroud the star. 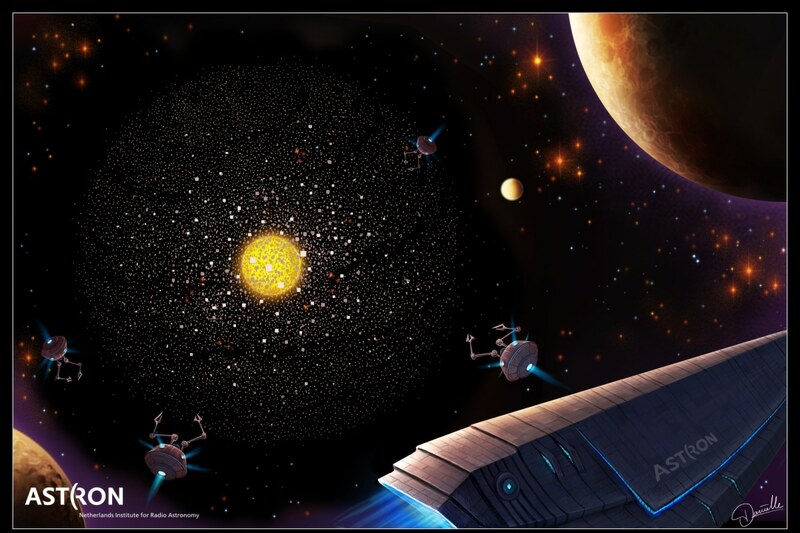 They are the realistic alternative to Dyson Spheres, and serve the same purpose. Okay, I'm going to spend time making a better Dyson ball in the future. That's exactly my point. The popular literature never realized this, and assumed he was talking about a rigid structure. 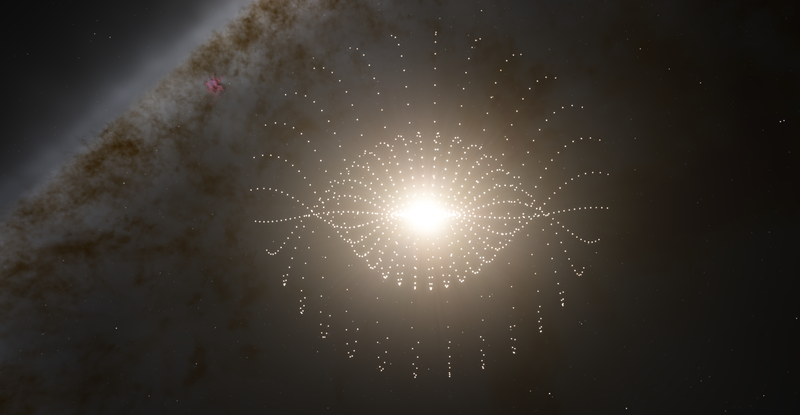 Scientists had to invent another term (Dyson Swarm) to accurately depict what he was referencing.